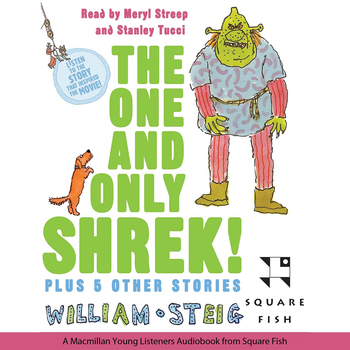 To mark the 100th birthday of William Steig and in anticipation of the next blockbuster movie Shrek the Third, Macmillan Audio presents The One and Only Shrek! 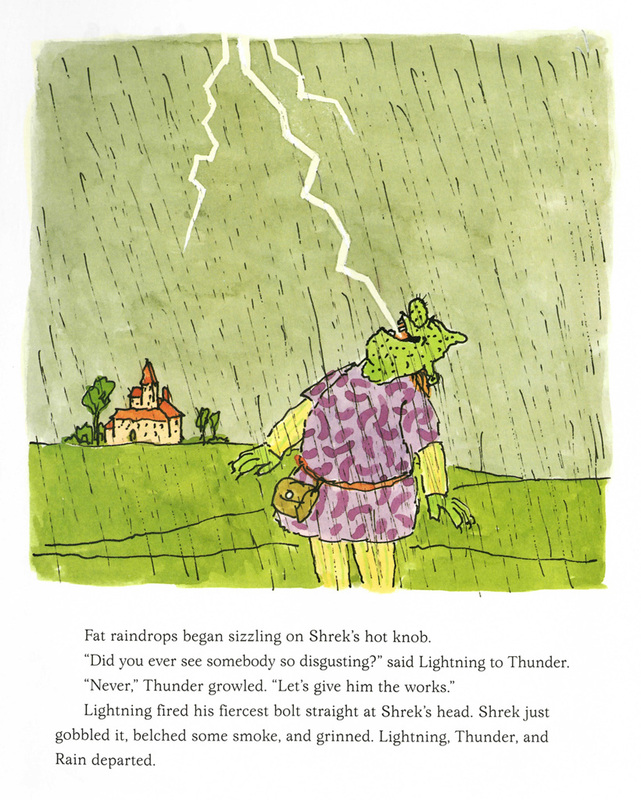 the must-have collection of Steig classics featuring everyone's favorite ogre, read by Meryl Streep and Stanley Tucci. 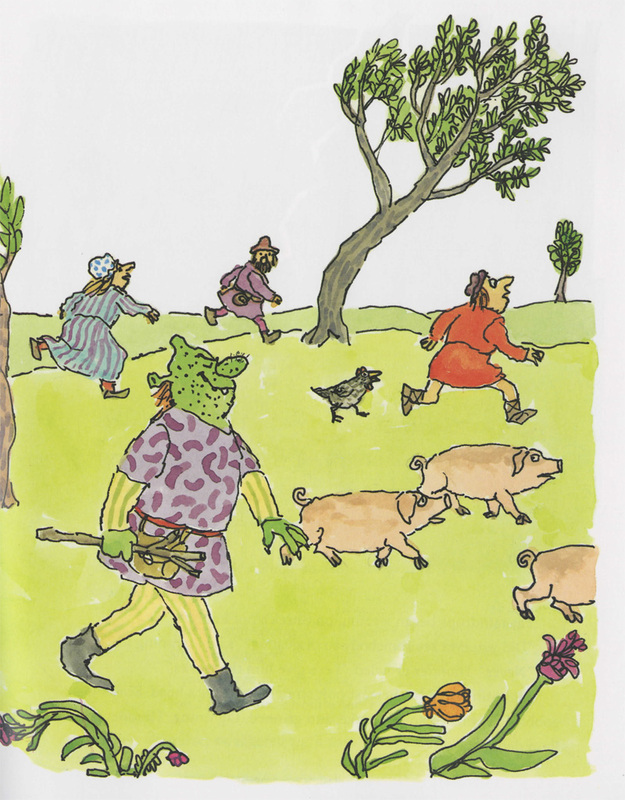 Listen to this audiobook excerpt from William Steig's children's book The One and Only Shrek! 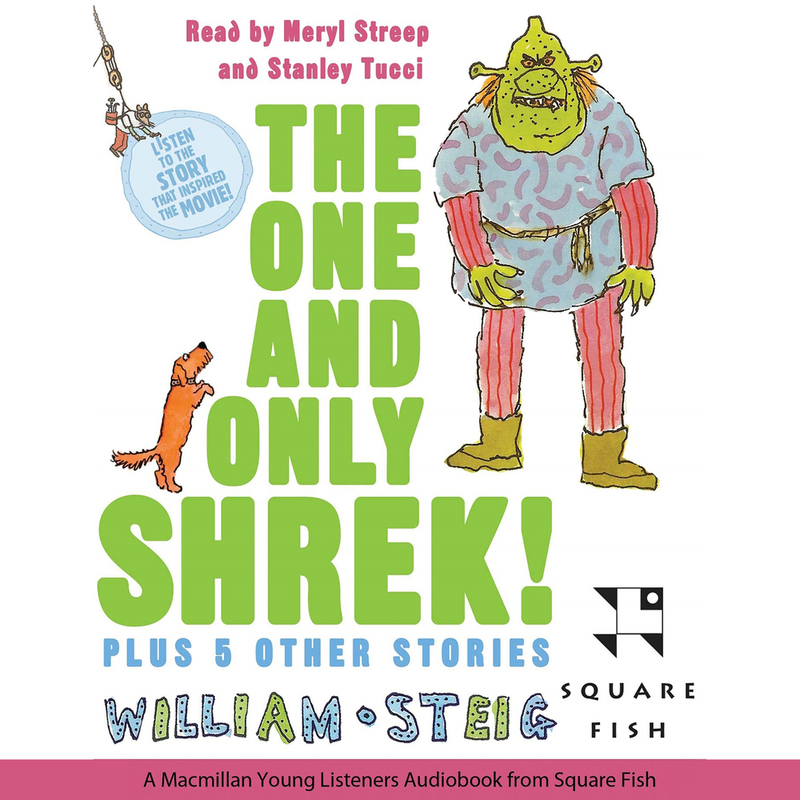 To mark the 100th birthday of William Steig and in anticipation of the blockbuster movie Shrek the Third, Audio Renaissance presents the must-have collection of Steig classics featuring everyone's favorite ogre, read by Meryl Streep and Stanley Tucci. 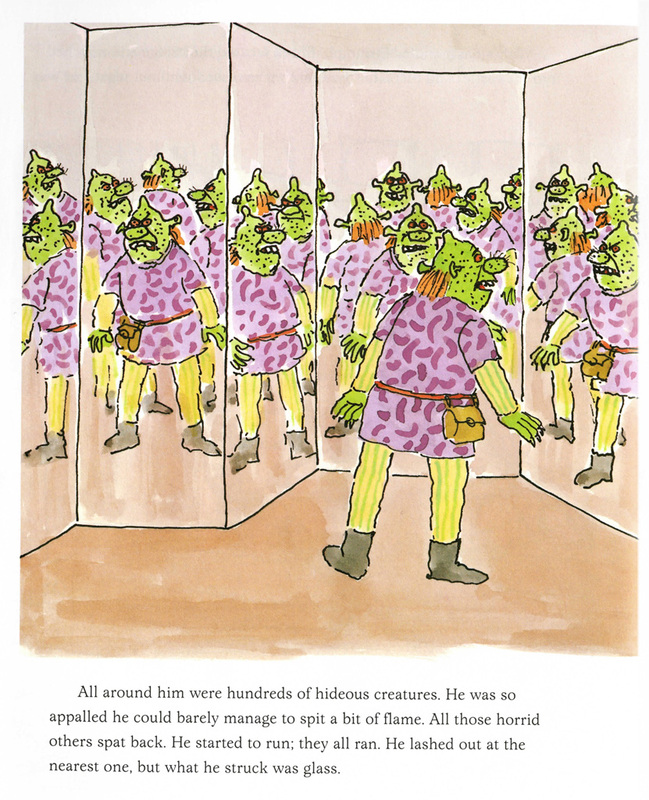 Praise for The One and Only Shrek! 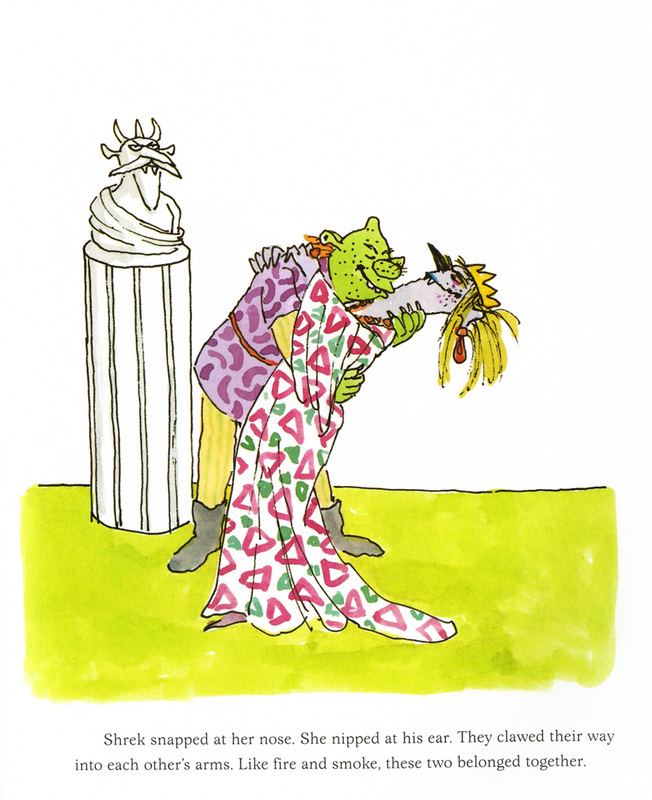 William Steig (1907-2003) was a cartoonist, illustrator and author of children’s books, including the Caldecott Medal-winner Sylvester and the Magic Pebble and the Newbury Honor Books Abel's Island and Doctor De Soto. Meryl Streep holds the record for the most Academy Award nominations and has won three times. 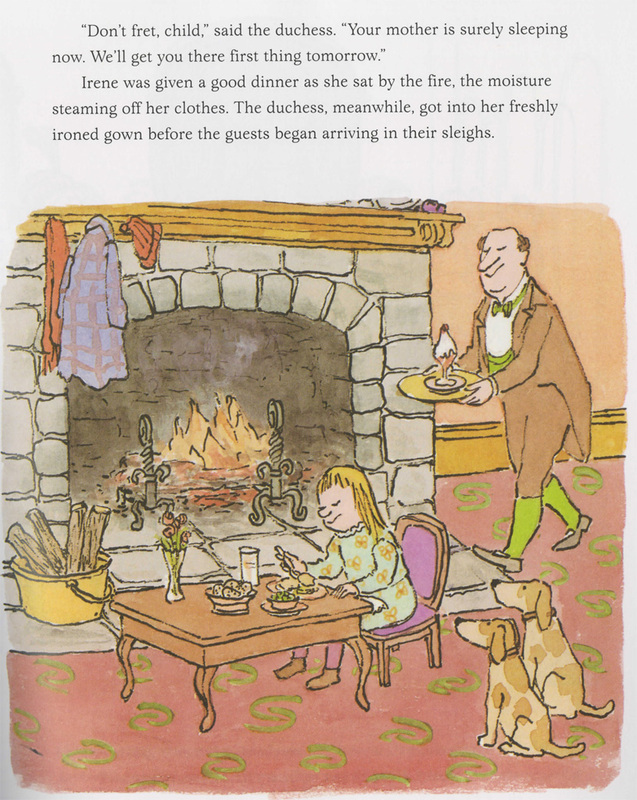 She has also garnered two Emmy Awards and eight Golden Globes. 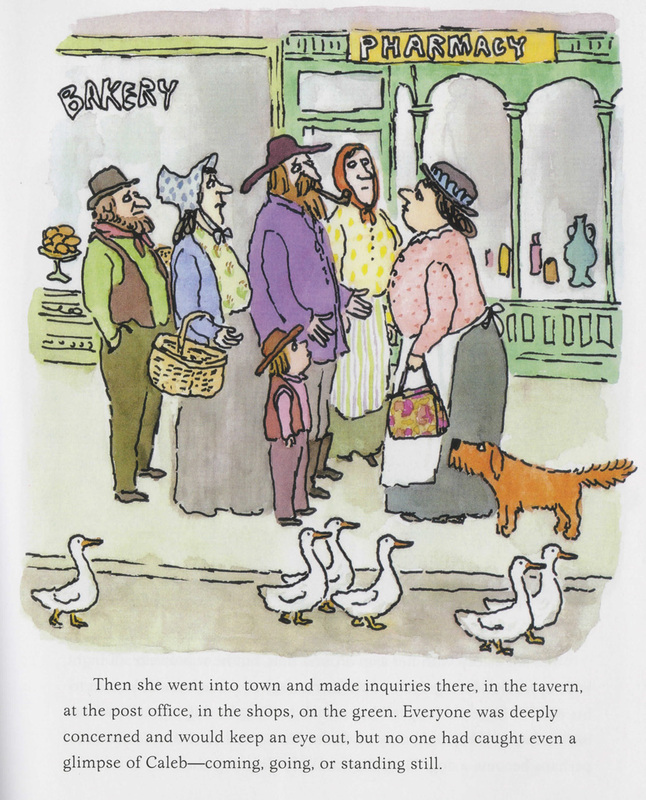 In 2004, she was awarded the American Film Institute's Lifetime Achievement Award. 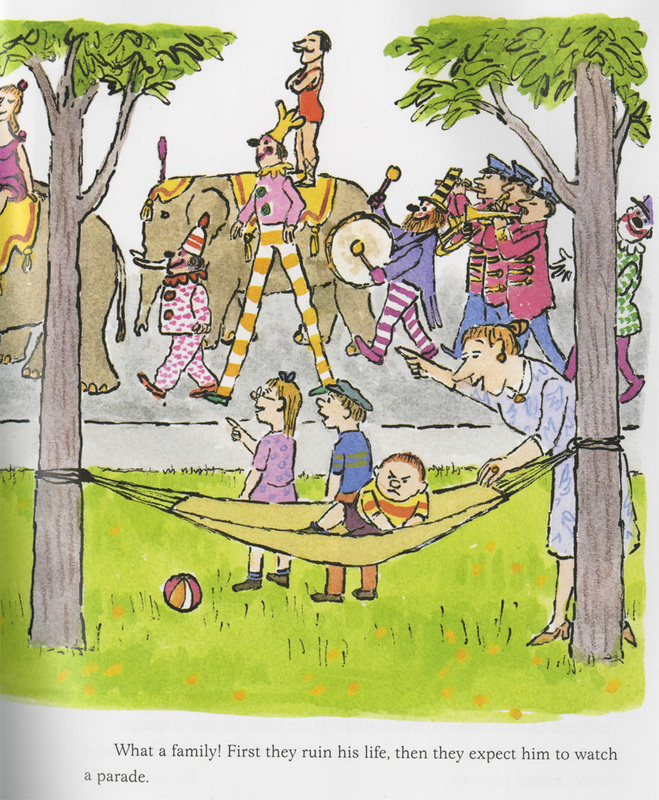 Stanley Tucci is an Emmy Award-winning actor and producer with memorable roles in The Hunger Games, The Devil Wears Prada, and The Lovely Bones. 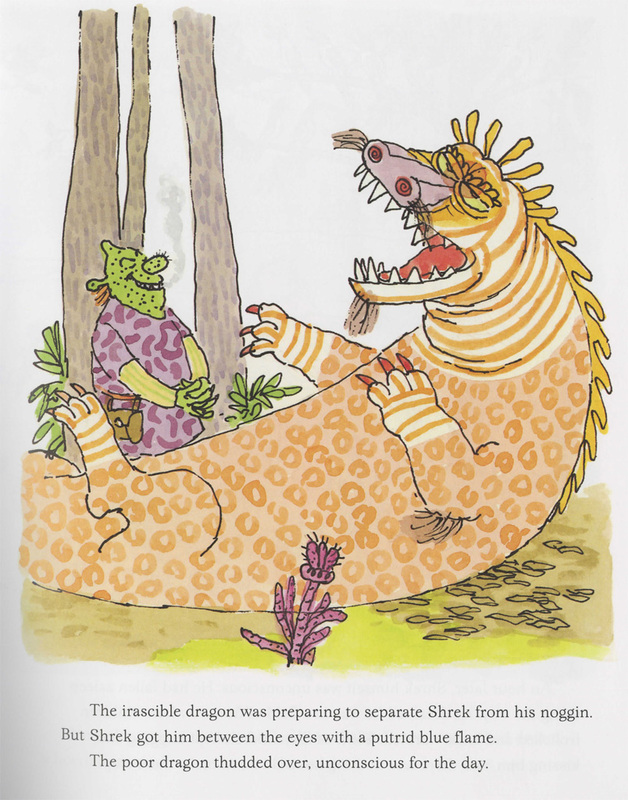 He received a Grammy nomination for his narration of The One and Only Shrek!.